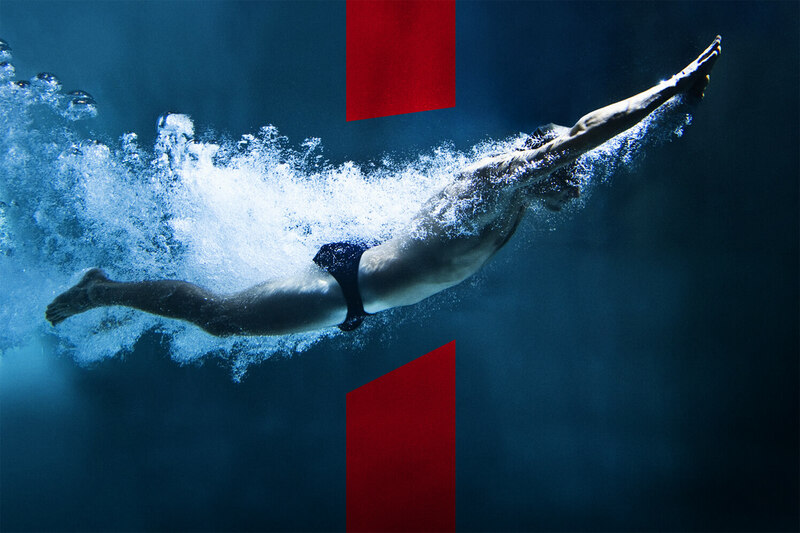 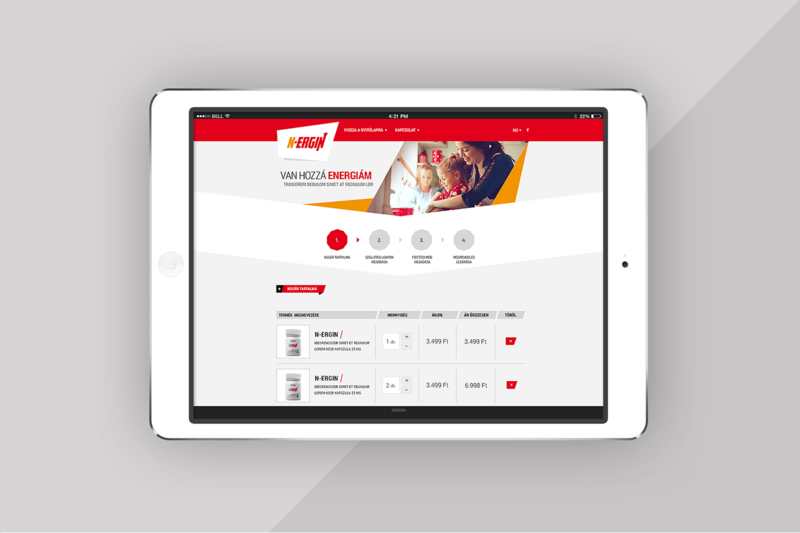 The online identity and communication of the Ergin product line was made by our agency. 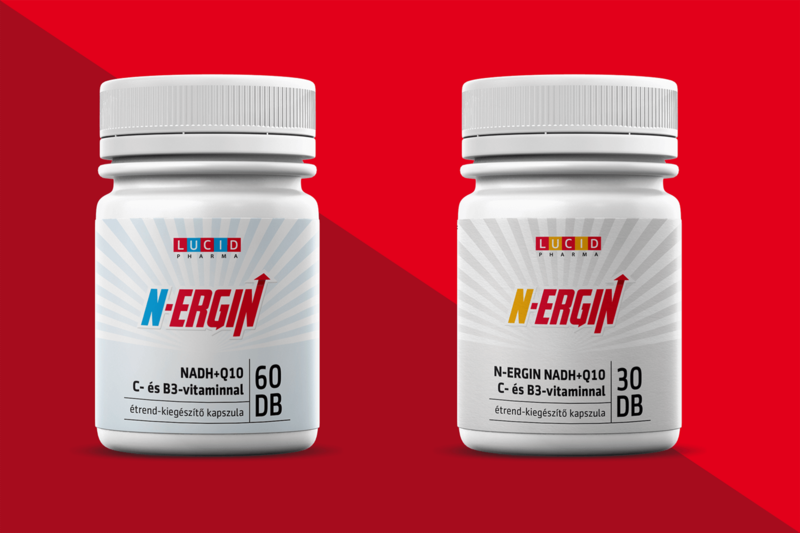 The brand offers nutritional supplements for middle-aged and older generations. 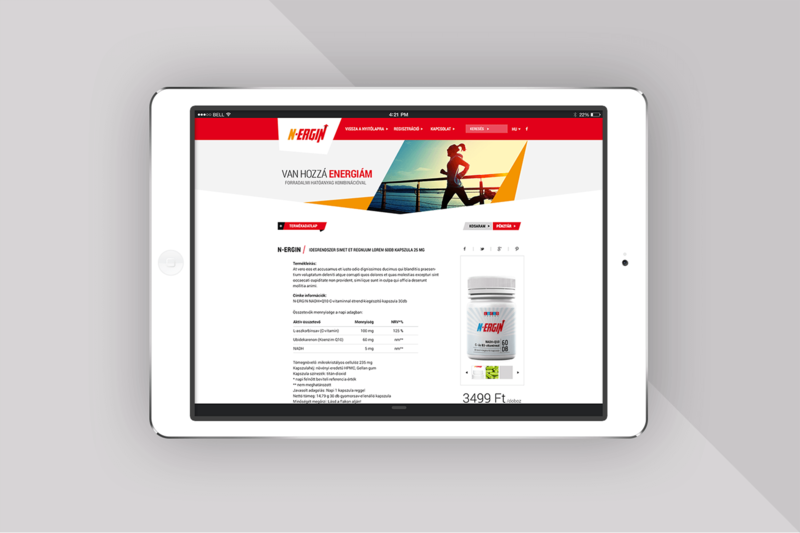 Our company, Evista, designed the logo, product labels, the responsive web page and other important visual elements.